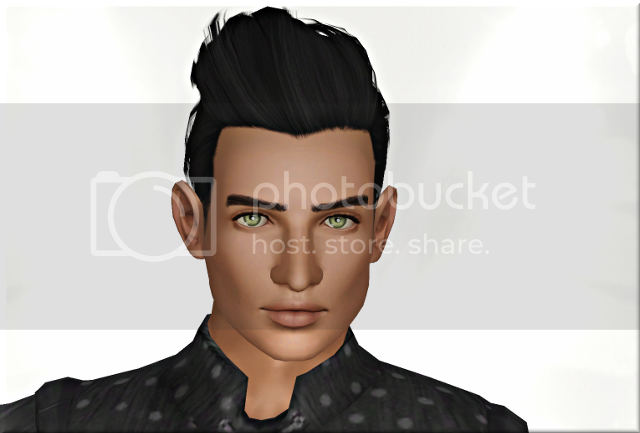 I was asked to upload a few of the sims from my EP legacy, so here you go! Janessa is the master magician from my Showtime generation. Her traits are daredevil, lucky, vegetarian, natural born performer, and perfectionist. Artur is the fairy and celebrity psychic from my Supernatural generation. His traits are charismatic, rebellious, green thumb, brooding, and genius. Nathan and Rosanna are from my University generation. Nathan is a master forger and holds a degree in Fine Arts. In my game, he is a fairy/witch hyrbid, but the version I have uploaded it just a witch. His traits are night owl, born salesman, avant garde, savvy sculptor, artistic, kleptomaniac, and irresistible. Rosanna holds a degree in Technology. She was meant to be joining the game designer career, but it’s bugged for me, so she’s just a level four journalist instead. She’s a fairy/genie in my game, but I dropped the fairy part for this upload. Her traits are eccentric, workaholic, handy, genius, good sense of humour, computer whiz, socially awkward, pyromaniac, immune to fire, can apprehend burglar, and can salute. 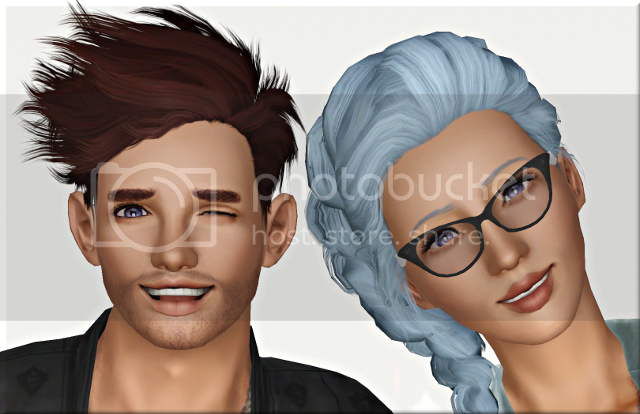 In case you’re wondering, in my legacy Nathan and Rosanna are cousins, Janessa is their grandmother, and Artur is not immediately related to them, but in your own game you can obviously play them however you want. They are all CC-free, but pictured with my usual defaults. Yay! Thanks for uploading! They’re going to make marvelous additions to my worlds!